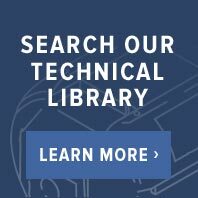 Here at Butler Technik you can find all the products you need to get your Eberspacher heater back up and running to its full potential. 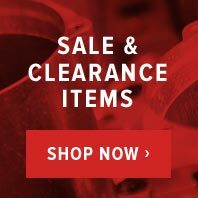 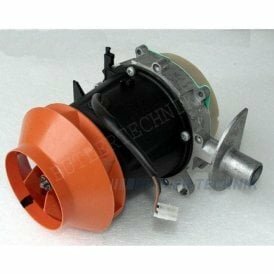 Within our extensive range of parts, you can find a huge selection of replacement pieces and repair parts for a wide selection of models. 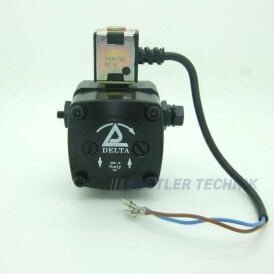 As a leading distributor of Eberspacher products, all our Eberspacher heater parts are quality-assured and approved, ensuring you only receive the best quality parts for your equipment. 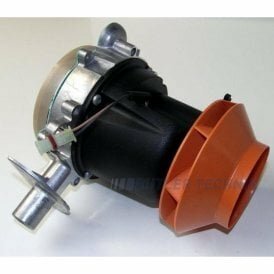 From air heaters to water heaters, we have a huge range of both big and small parts for you Eberspacher heater in our collection, enabling you to find all the specific parts you need to repair your Eberspacher heater. 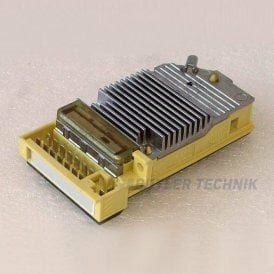 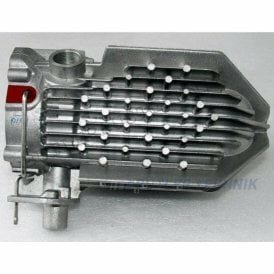 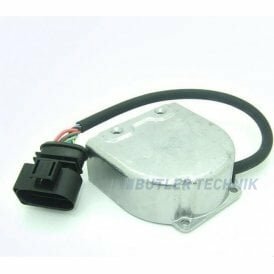 Here at Butler Technik, we have a vast range of spare and replacement parts for a large number of popular and best-selling Eberspacher heaters on the market. 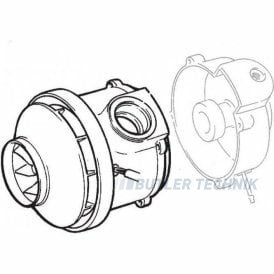 As leading and authorised UK distributors of Eberspacher equipment and parts, all our Eberspacher diesel heater parts are quality assured and approved. 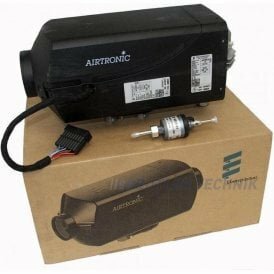 Whether it's for the replacement, maintenance or self installation of your Eberspacher heater, you can find all the parts, both big and small, that you could ever need to ensure your heater is running at its best. 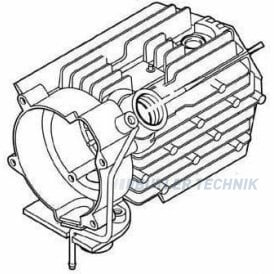 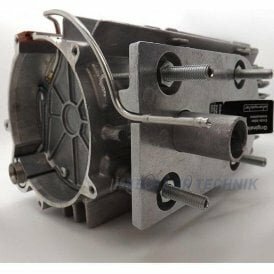 From fuel pumps and motors to control units and air blowers, we have a vast number of parts for many Eberspacher models for you to explore. 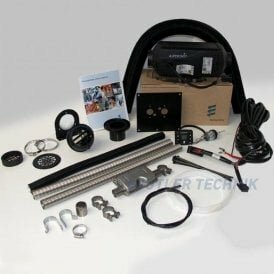 Alongside Eberspacher diesel heater parts, we have a number of useful kits and parts for a range of models on our main Eberspacher page.